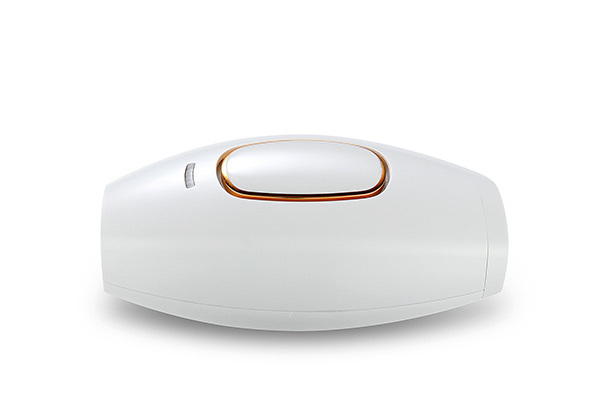 Grab a home IPL hair removal machine for $299 from Shopping World Direct. 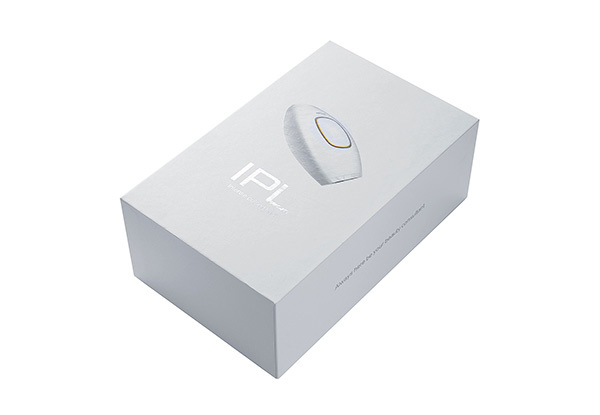 The IPL hair removal system has five adjustable light energy settings to ensure gentle but effective treatment. 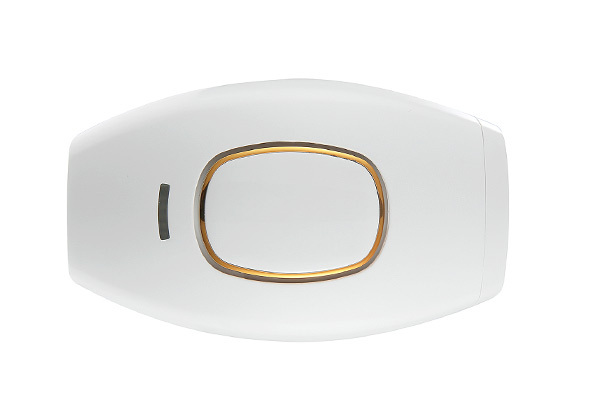 The IPL hair removal system works effectively on (naturally) dark blonde, brown, dark brown and black hairs. 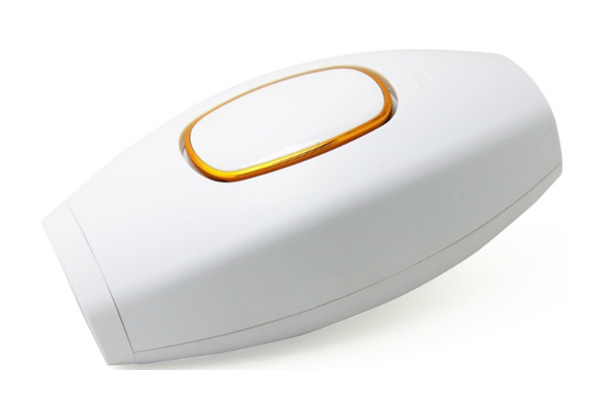 As with other light-based treatments, IPL hair removal is NOT effective on red, light blonde, blonde or white/grey hair. 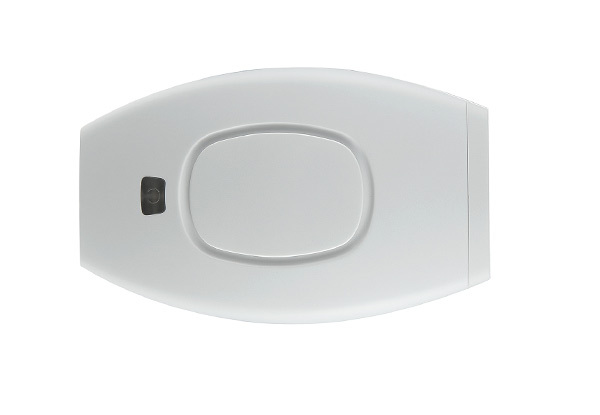 IPL hair removal is so convenient, simply plug in your IPL unit and within seconds you are ready to start your treatment. You do the treatment in the privacy of your own home when it is convenient for you at no extra cost. 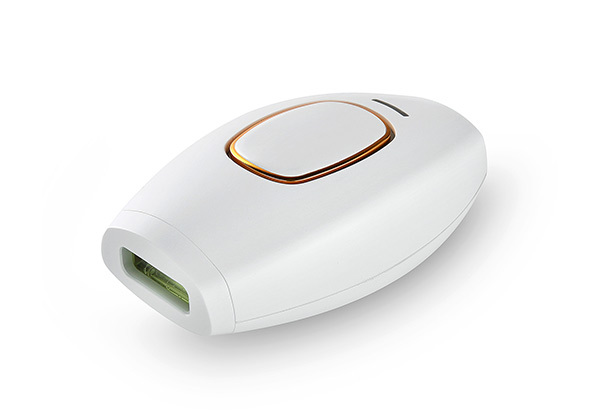 You can take this portable IPL system with you on holiday so you never miss a treatment. IPL treatments can be used by men and women. So easy to use on a mans back or chest. Do not use if you are pregnant or breastfeeding. Do not use if you have eczema skin rash, skin cancers or any other skin conditions or open wounds. Disclaimer: This hair removal unit must be used correctly, so please read instruction book before use. This product is only for men and women over 18 years of age. This product is not to be used by children. Please be aware the treatment is less effective on those with darker skin tones.